Target.com DVS has implemented a new requirement for all Target.com DVS vendors. 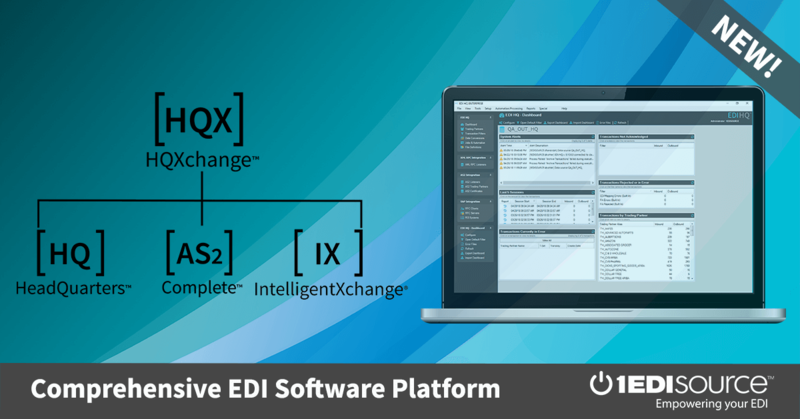 Effective no later than August 31st, 2012 all vendors must be able to send an initial response of an EDI 855 Acknowledgement for every EDI 850 purchase order received. The attached document labeled ‘DVS EDI Requirements – EDI 855 Order Acknowledgement’ contains additional details of the requirement. This information will be added to POL by Monday, April 2nd. Send questions on the requirement to [email protected].